More people in the United States are speaking in a foreign language than any time in recent history. Although the US does not have an official language, the Constitution states that English is to be used for all public acts including legal and regulatory communications. Approximately 80% of American residents speak English, however just over 1 in 5 or 21% of US residents over the age of 5 speak a language other than English at home. In the healthcare world, where a few words can change a diagnosis, prescription or treatment, sharing clear and accurate information is essential. Although the impact of foreign language and medical errors has not been studied nor documented, the language a patient speaks impacts care. Nursing Management, The Journal of Excellence in Nursing Management, published an April 2018 article that outlined Strategies for Overcoming Language Barriers in Healthcare.4 The article noted that there is evidence that language barriers impact patient outcomes and healthcare delivery. Among the top ten issues that were attributed to language barriers were increases in patient length of stay, higher readmissions, infections, falls, medication management, and access to and utilization of healthcare and preventative screenings. There are many different strategies to overcome language barriers, and need to be customized to meet the patient population, available resources, care efficiency and cost effectiveness. performing a demonstration patient encounter for certification. Medical professionals agree family members, especially children, should not perform interpretation services. There are several reasons for this rationale. Family members may not have the medical training or vocabulary necessary to adequately translate information. specifically to offer translations services; others may have other responsibilities and serve as interpreters as needed. Many organizations have volunteer programs, where trained and qualified volunteers serve as interpreters. While in-person interpretation services are optimal, this form of delivery may not be cost effective or efficient. 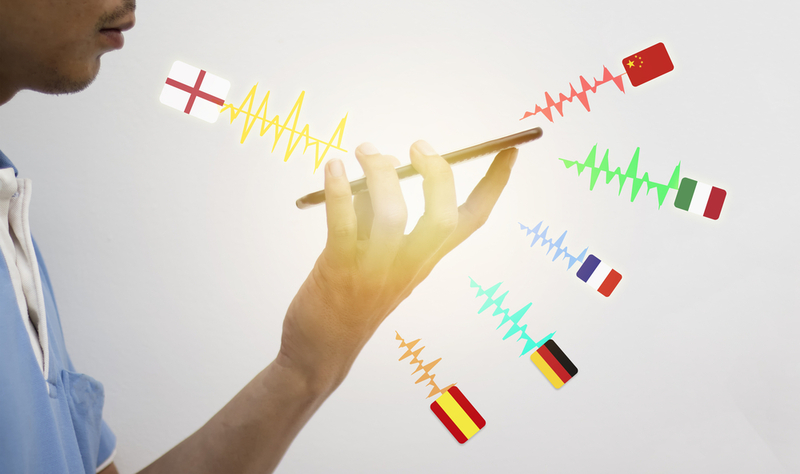 Having interpreters for the many different languages spoken by the patient population, available on a 24/7 or sufficient coverage basis, is a significant challenge, particularly for smaller organizations such as clinics. For organizations who need to employ telephone or teleconferencing services in place or in addition to in-person translation, there are many considerations. Finding solutions that are available in multiple languages during operating hours is essential. Additionally, telephone or video interpretation sessions require sufficient sound and video quality to support the clear transmission of information. documentation into the foreign language and then returns the translated information to allow the medical provider to share the information with the patient. More sophisticated programs offer optional speech-to-text translation, upload functionality and scanner compatibility. readily available, and multiple patients can be served with a few tablets or computers. It is essential to determine the most effective equipment to provide interpretation services at a bedside or treatment area. To support telephone, teleconferencing or translation software, a tablet or computer can be employed. 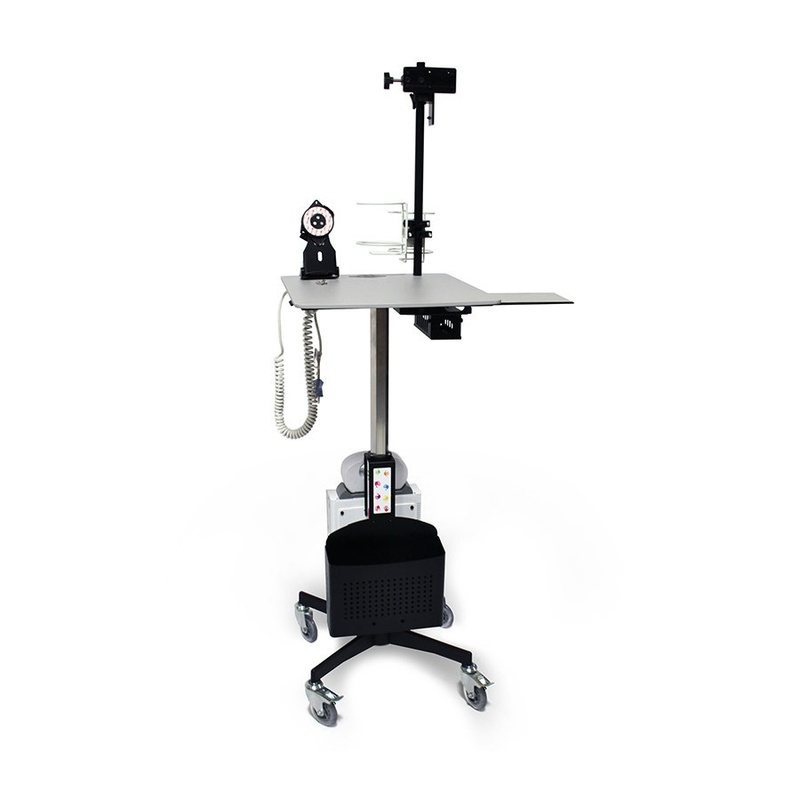 A tablet can be mounted on a portable medical cart that can be easily moved within the facility, providing flexibility and durability. 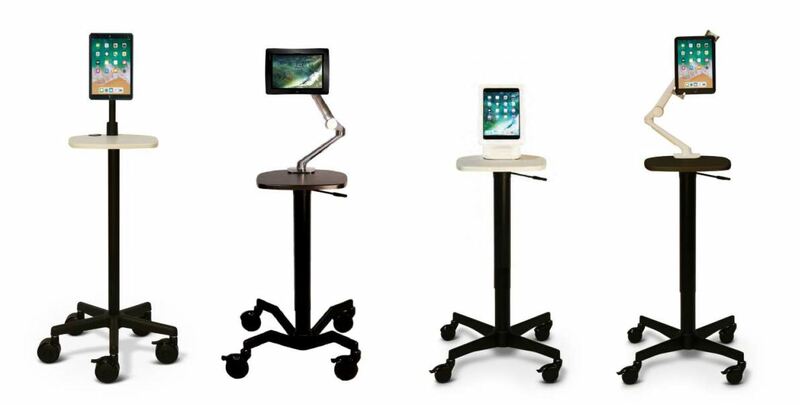 These mobile carts include the ability to lock the tablet to the cart, eliminating misplacements or loss. 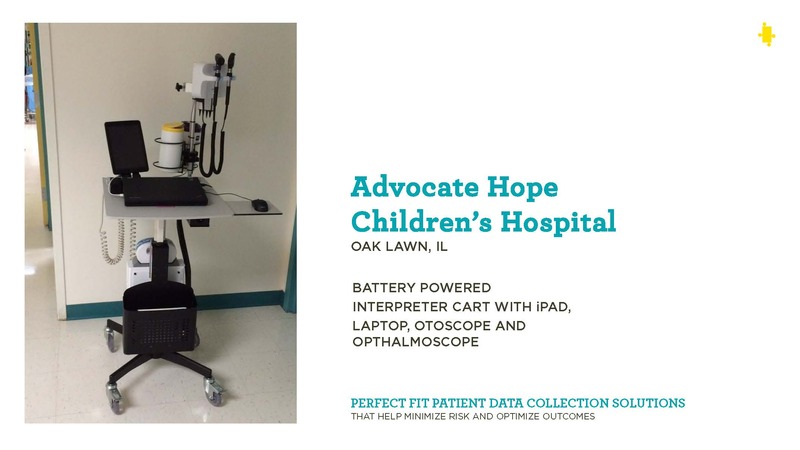 Carts with flexible mounding arms or posts that can be adjusted allows the tablet to be placed at optimal height for the patient and medical professionals. Several carts have added functionality that includes batteries, speakers and storage areas for gloves, sanitizers, and medical instruments. For healthcare organizations that require additional infection prevention, carts offer an antimicrobial work surface to reduce pathogen transmission. The continued shift in patient populations towards a multi-language landscape will require innovative solutions to provide cost-effective and comprehensive care. Computer programs, telephone and teleconferencing can be quickly and efficiently deployed at the bedside or treatment area by utilizing technology.